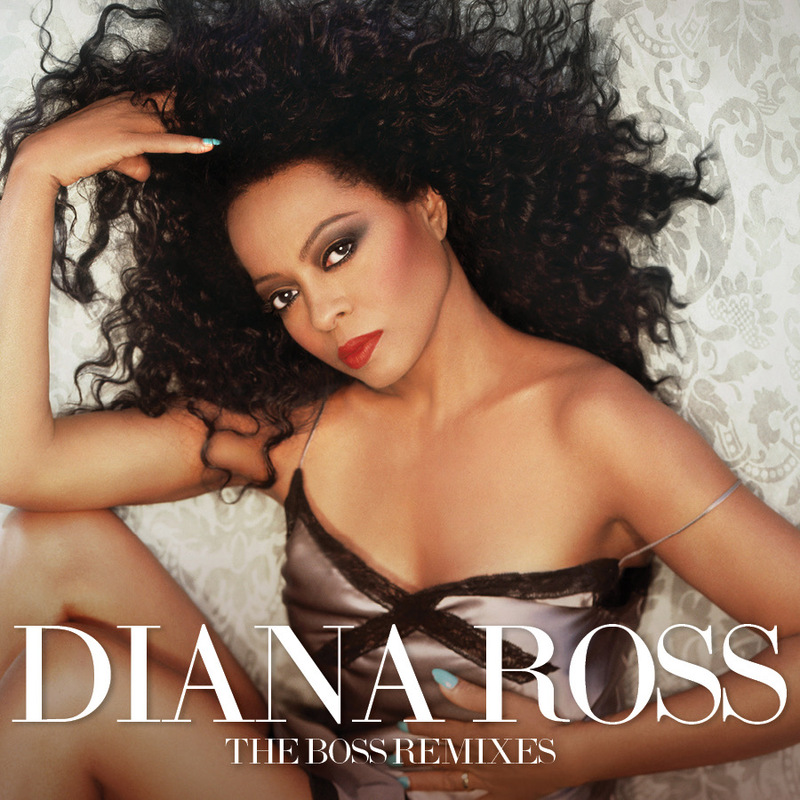 Diana Ross, has once again made music magic! Considered one of the most influential recording artists and iconic entertainers of all time, Ms. Ross rewrote history once again. That magnificent achievement marked the first time any artist had back-to-back No. 1 Dance Club Chart hits with songs that were originally No. 1. In January 2018, the remix of Ms. Ross’ exquisite global anthem “Ain’t No Mountain High Enough” (from Diamond Diana: The Legacy Collection ) hit No 1. The original version of “Ain’t No Mountain High Enough” was a No. 1 Pop and R&B hit in 1970. To date, Ms. Ross has had 7 No. 1 hits on Billboard’s Dance chart. The Diamond Diana 2019 Celebration continues with a Las Vegas residency at the Wynn in June, New York’s Radio City Music Hall (June 22) and Red Rock Amphitheater (July 22) in Colorado.